Also, the benefit of rollover of capital gains under Section 54 of the Income Tax Act will be increased from investment in one residential house to two residential houses for a taxpayer having capital gains up to Rs. 2 crore. 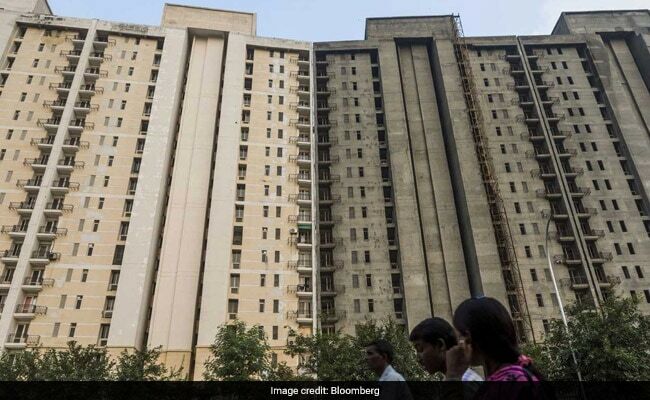 According to Dhruv Agarwala, Group CEO, Housing.com, the increase in benefit of rollover of capital tax gains to two residential houses, for a taxpayer having capital gains up to Rs. 2 crore will promote buying of second house by buyers. Further, the proposal for exempting Tax Deduction at Source (TDS) on rented properties up to Rs. 2,40,000 per annum is also a favourable move for the common man, according to Ashok Mohanani, Chairman, Ekta World. Market participants were also emphatic about the proposed tax exemption for individuals with annual incomes of up to Rs. 5 lakh. The current tax exemption limit is Rs. 2.5 lakh. “The budget has taken a good step in increasing disposable income of middle class by making changes like increasing the basic exemption limit to Rs. 5 lakh, increase in standard deduction and increase in deduction for interest income,” said Dhaval Shah, Joint Managing Director, Parinee Group.